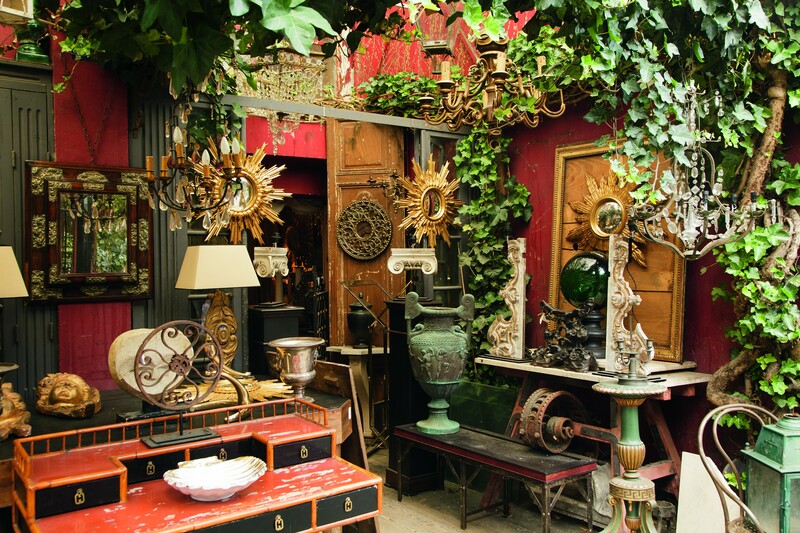 The St. Ouen flea market in Paris, is huge and sells almost everything imaginable. 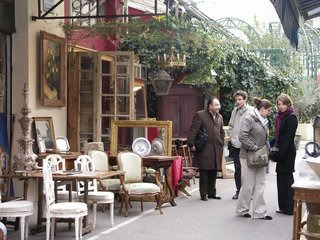 The marché aux puces de Saint Ouen is situated in the North of Paris and is one of the most famous flea markets in the world. 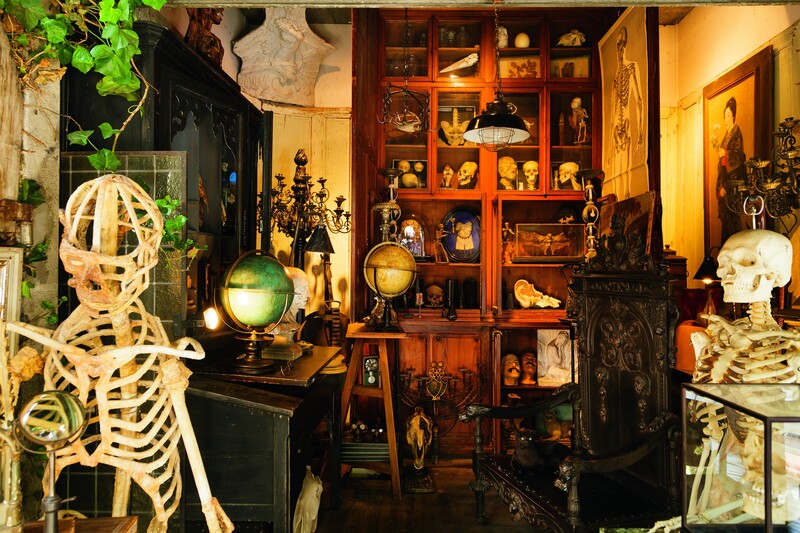 Here, you have an endless variety of things to buy: vintage clothes, porcelaine, musical instruments, furniture, bird-cages, even military uniforms from the Second World War. 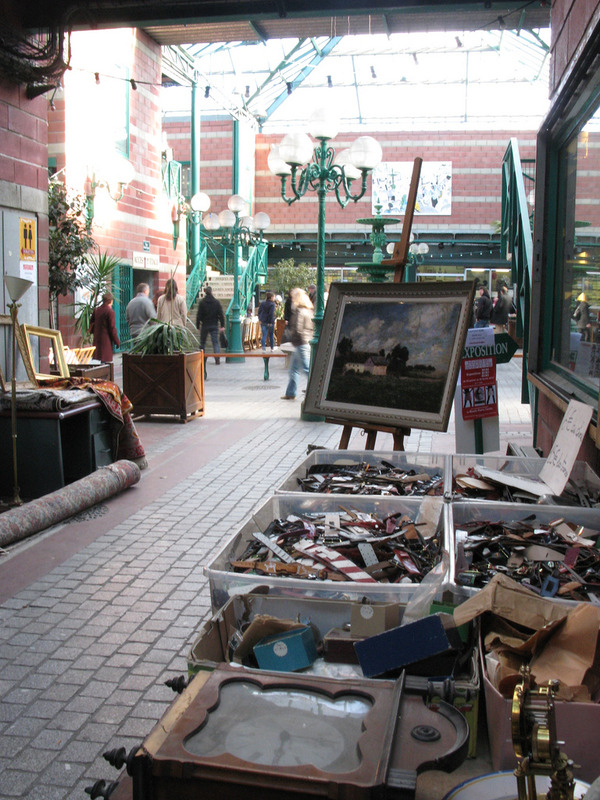 Contrary to your typical fea market, the sales-people are reasonnably discreet and let you wander around their stalls in peace.